to thousands of users within months of launch. 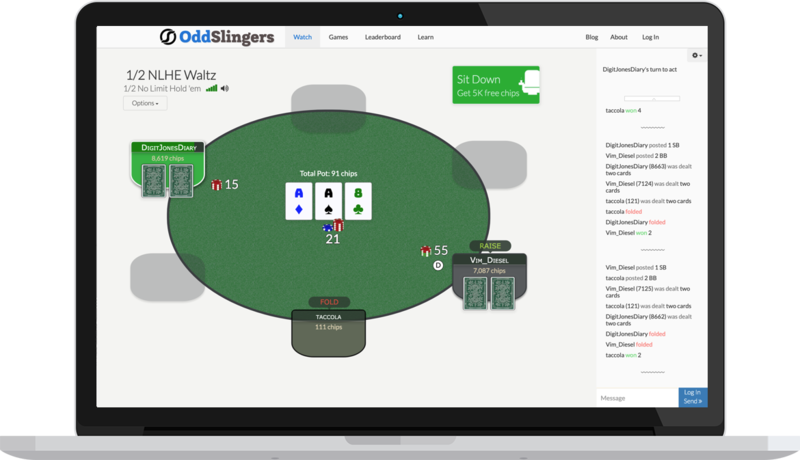 Our largest release (OddSlingers) has had over 3 million hands played by users in 85+ countries. You might have seen some of our work on the front page of HackerNews, ProductHunt, or elsewhere online! For new project announcements, sign up for our newsletter. 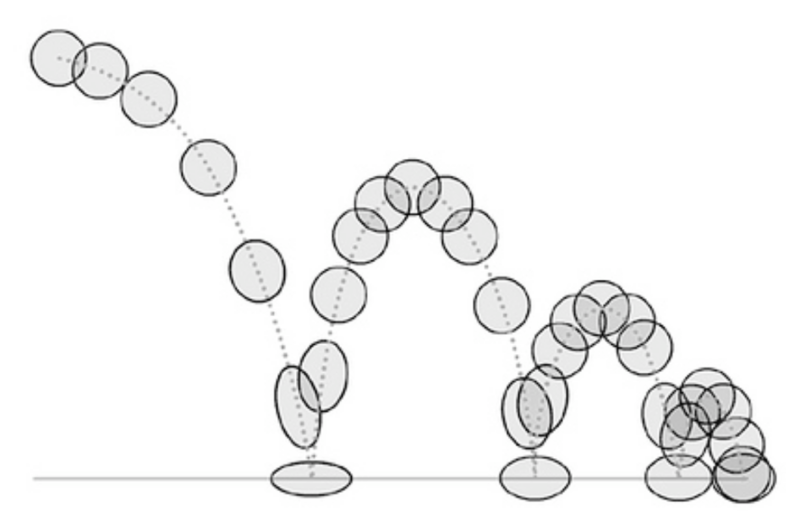 Define animations declaratively, trigger them using pure redux actions. 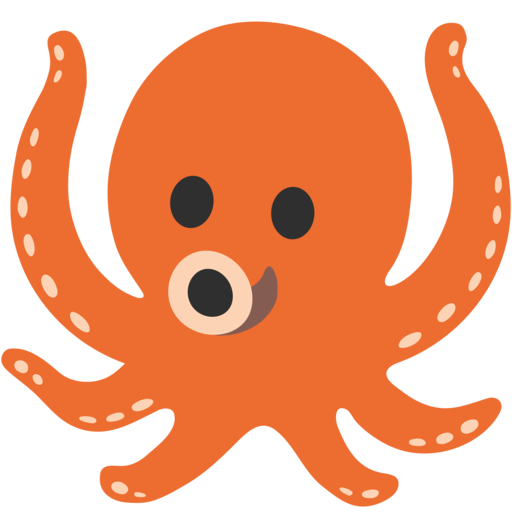 It supports complex interactive animations, time-reversal, CSS animations, and can plug into any pure render layer like React, Inferno, or Three.js. Free, real-time, Django + React powered online poker platform. Real-time gaming platform powered by HTML5 + React/Redux and Django Channels WebSockets works on desktop, mobile, and tablets without downloads or plugins. Built, launched, and scaled over 3 years, with 6 full-time people and >50k LOC. Self-hosted internet archive powered by Chrome headless and wget. 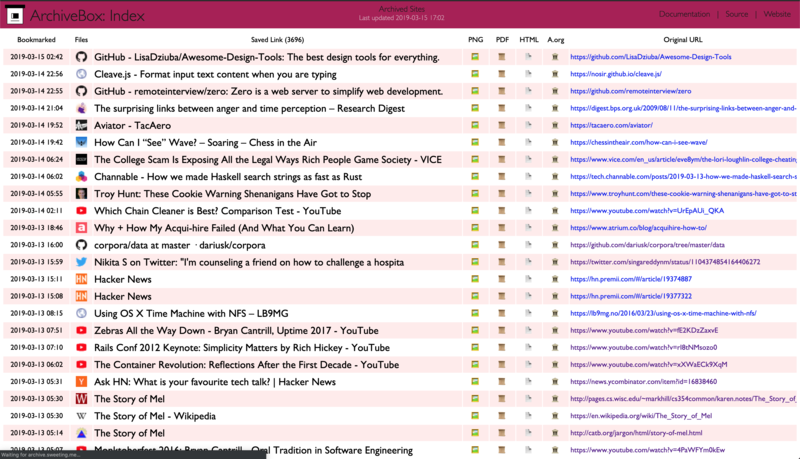 Imports links from browser history / bookmarks / text lists, and outputs archived HTML, JS, PDFs, media, and more. Automatically import and snapshot browsing history, bookmarks, or other feeds in formats that will last 50+ years. We've released a variety of open source tools and libraries over the years. If you like our projects: star them on Github, support us on Patreon, work with us, or join our team. We pride ourselves on being generalists who love to learn. Our team has worked with a wide range of stacks and industries.